Company legislation requires businesses to perform several administration tasks that take up a lot of valuable company time. The last thing you need as a business owner is to be stressed out trying to ensure you comply with the 1993 Companies Act. The potential threat of penalties for failing to keep up with the changing rules is too great a risk to take. At Collins & Co – Chartered Accountants Ltd we can relieve you of this burden. The executor and trustee of a will is required to perform a number of duties. At Collins & Co – Chartered Accountants Ltd we are experienced in estate planning and can guarantee no deviation from the succession plan for your assets. Selling a business can be a difficult, disheartening time, and the tasks involved can seem particularly arduous. 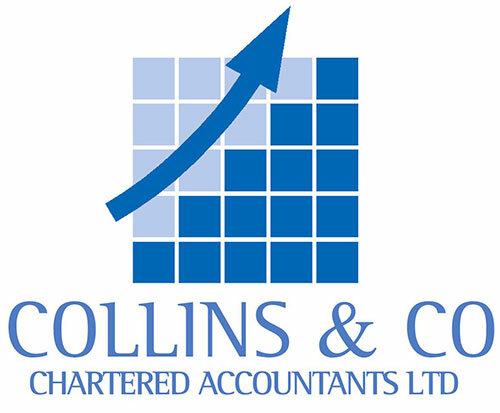 At Collins & Co – Chartered Accountants Ltd we remove the stress from the process. Obtain a maximum return for your business, speak to our experts today! See how we can help you with a hassle-free continuation of your business! Ensure your trust is formed and administered as effectively as possible, covering all legal requirements and guaranteed to fulfil its purpose! Choose Collins & Co – Chartered Accountants Ltd for a professional, accurate valuation service! Often businesses have life cycles and many businesses come to an end. We can help you wind down the business structure so there are no on-going compliance obligations. Ceasing registrations for various tax types – GST, FBT, Employer and PAYE. Dealing with residual assets and liabilities in the correct manner. Ensuring any residual ACC obligations are addressed and ACC records closed. Notify IRD once company is removed so the IRD can close its files. At Collins & Co – Chartered Accountants Ltd we understand the intricacies of the numerous relationships businesses develop with their stakeholder’s and the need for these to be addressed in an orderly wind-down. Often, there is just as much involved in winding down a business as there is starting it up.